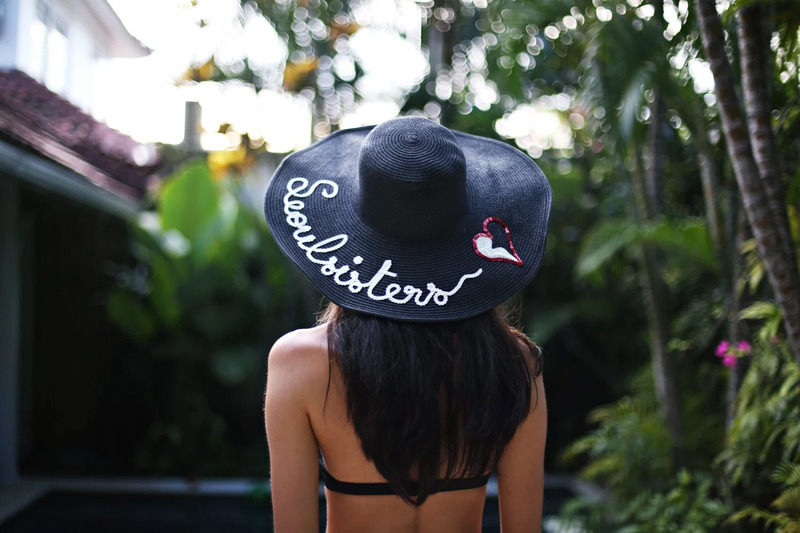 Inlove with our newest items to our customized collection, the perfect sun hat! How cute? The hat comes in different colors and also the text. L's phone got stolen during our trip and also her Seoulsisters customized phone case, bummer. But that calls for a new design! Haha, yes we have been obsessing with personalized clothes and accessories ever since we were little probably. But it's just so much fun and goes so well with our sister concept. And well, it's that time of year when it's time to reveal that we are meeting up next time in Korea for Seoul Fashion week, this time with HERA. The dates in Seoul will be between 19th-28th of March. Plans are in the making!